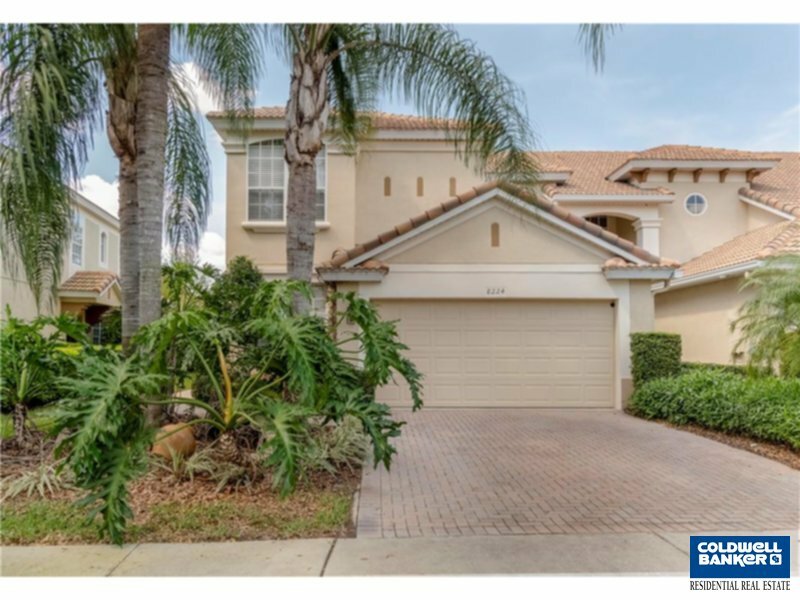 Located in a guard-gated community, this end unit townhome is in excellent condition. The kitchen offers granite countertops, 42' cabinets, an island, a breakfast bar, and a breakfast nook. The master suite has walk-in closet, a double sink vanity, a garden tub and glass enclosed shower. Completing the downstairs is an inside utility room, a guest bath and access to the garage. Upstairs you'll find two additional bedrooms which share a bathroom with double sink vanity in addition to two loft areas. Community amenities include a pool, fitness center, playground and dog park and is conveniently located to Restaurant Row which offers a variety of restaurants and retail establishment.